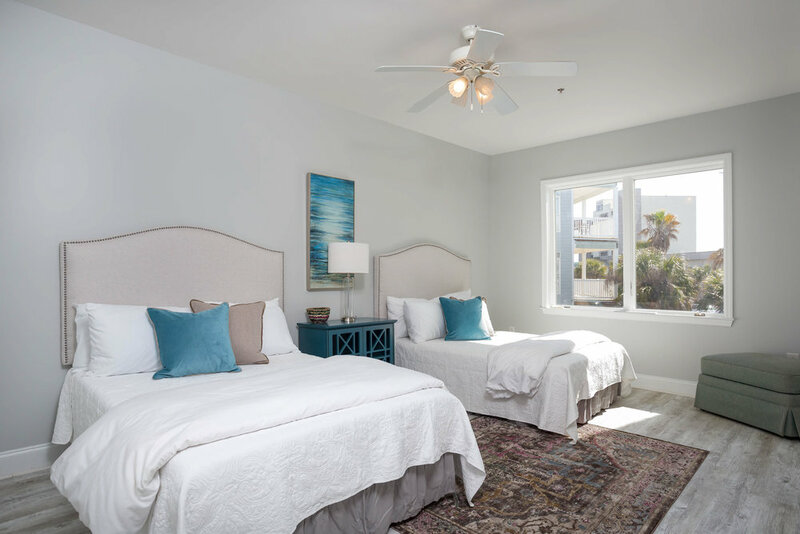 This newly renovated and freshly furnished, beautiful three bedroom, three bath condo is located just steps from the heart of Folly Beach and amazing Ocean views from the patio, main living area and bedroom. It can sleep 8 guests in beds, but has an additional sleeper sofa in the living room that can sleep 2 more. You can host a family gathering, prepare home cooked meals and experience all Folly has to offer. 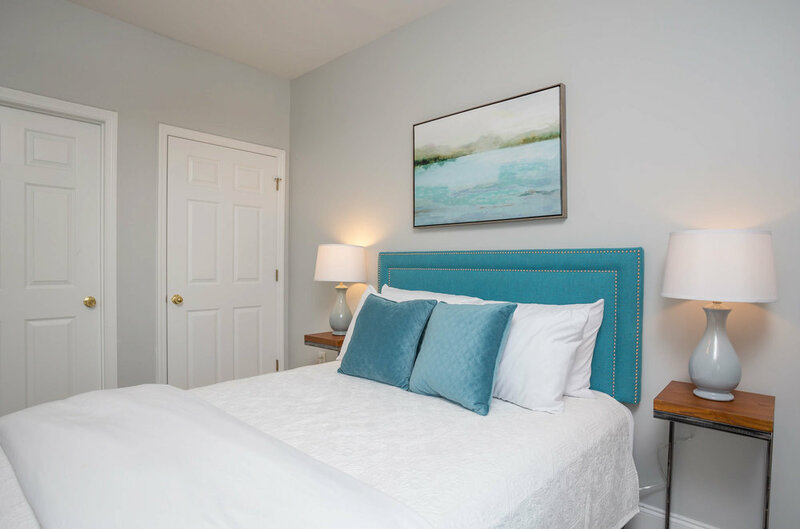 Located just 1 block from the heart of town with restaurants and shops. 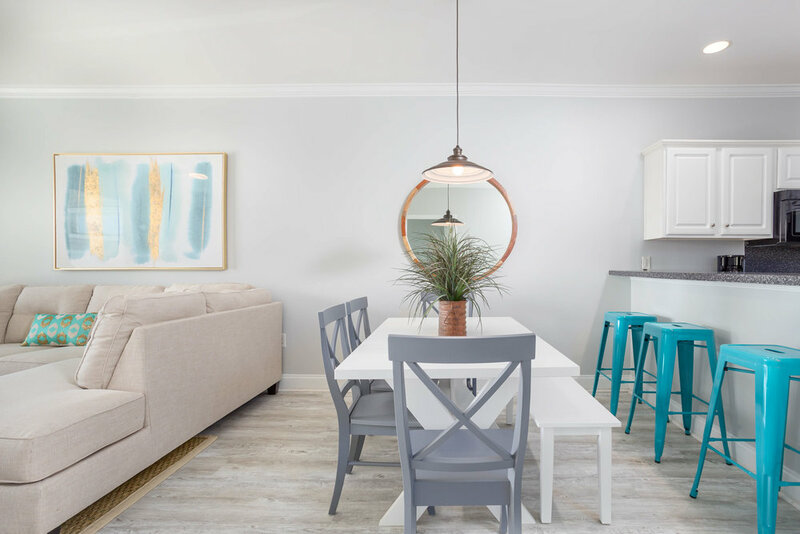 This beautiful three bedroom, three bath condo is located just one block from Center Street, the heart of Folly Beach. Folly beach is a cool, laid back area known for its casual attire and carefree living. 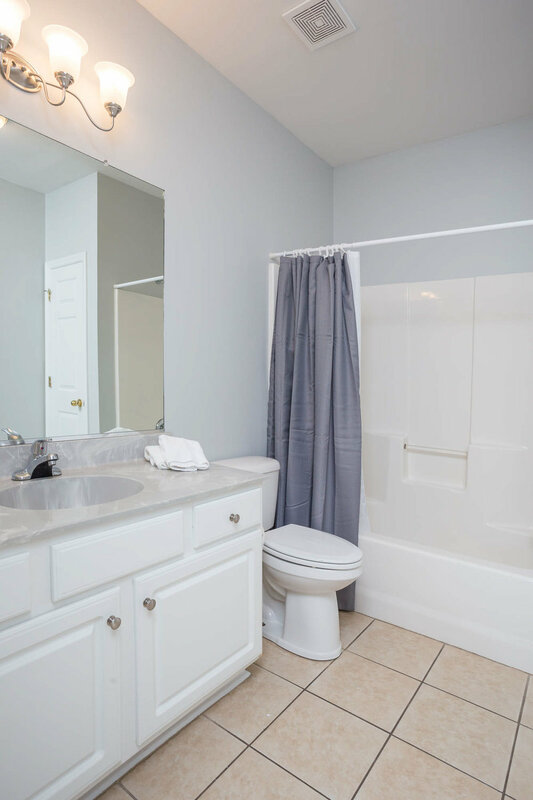 Upon entering the condo, you will find the fully equipped kitchen with new appliances and all of the necessities for cooking while away from home. There is a dining table for 4 with additional bar seating. The cozy living room has new sofas and a flat screen TV. Relax the afternoon away on the large porch that offers views of the Atlantic Ocean. 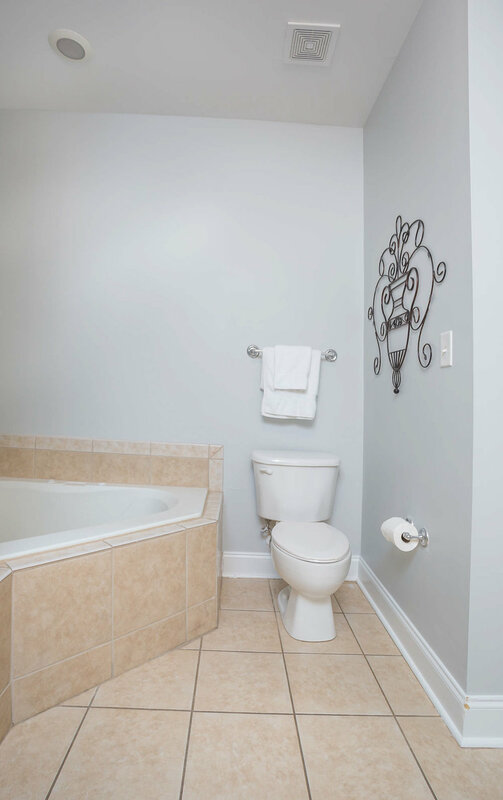 Each of the three bedrooms offers a private bath. 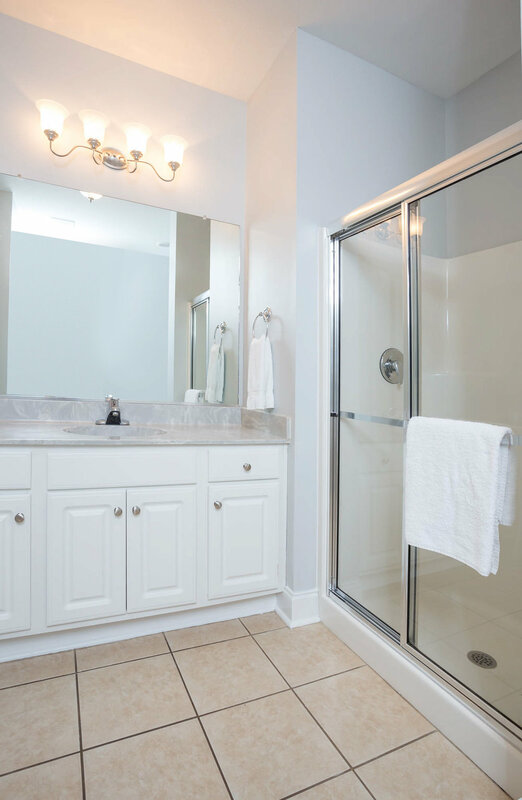 Walk Away Stays provides the highest quality luxury linens, towels, hotel style toiletries, and the finest Charleston roasted coffee for your convenience.